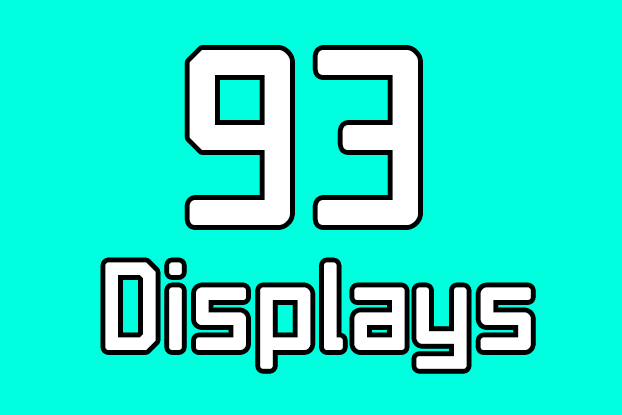 Now totaling 93 displays in the Input Lag Database! Click the banner above to see the best TVs for gaming! I really want to give a special shoutout to the Toshiba 55″ 55L6200U. This HDTV really surprised me, considering Toshiba’s poor track record so far with gaming performance. This HDTV measured in at an amazing 18ms! It is one of the fastest large HDTVs I have tested so far, and you should definitely check it out! Don’t forget to check out the database to see all of the displays graded from your favorite brands. 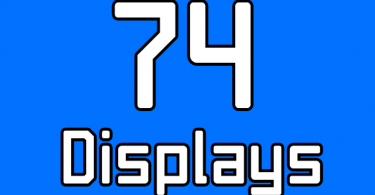 Sony, Panasonic, Toshiba and more added to Input Lag Database: 74 displays! New Database: Find the Best G-SYNC/FreeSync Monitor! 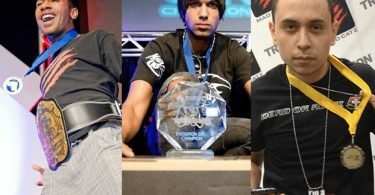 Adeel Soomro, also known as "Four Wude", has been professionally competing in fighting games since 2008. Using his extensive gaming experience on a casual and professional level, he aims to spread the awareness of input lag existing in today's displays. 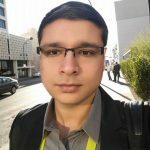 Having tested over 500 displays for input lag, he hopes that DisplayLag will aid gamers around the world when purchasing the best HDTV or monitor for gaming.